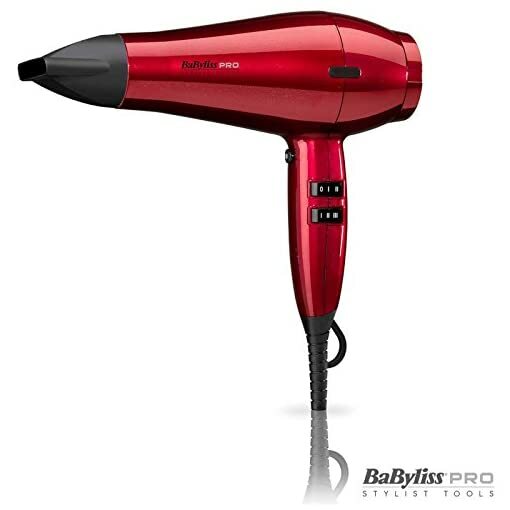 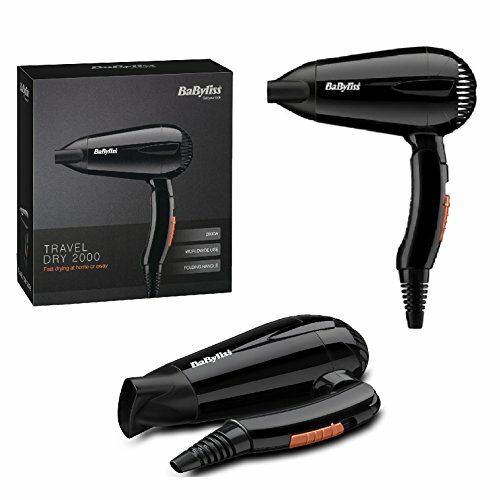 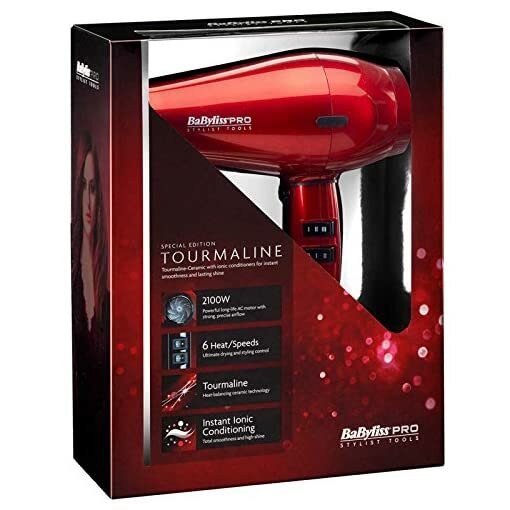 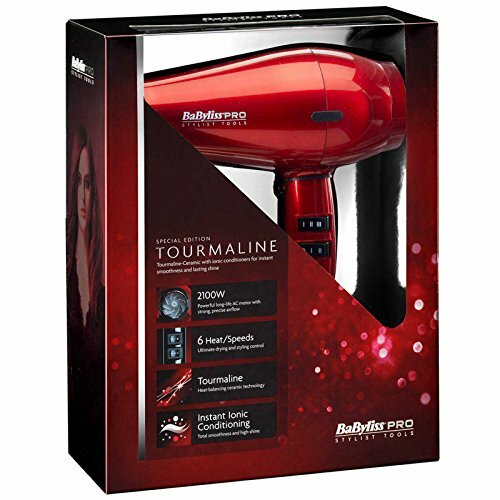 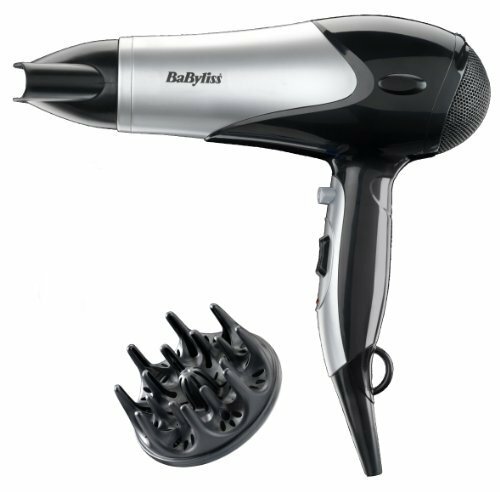 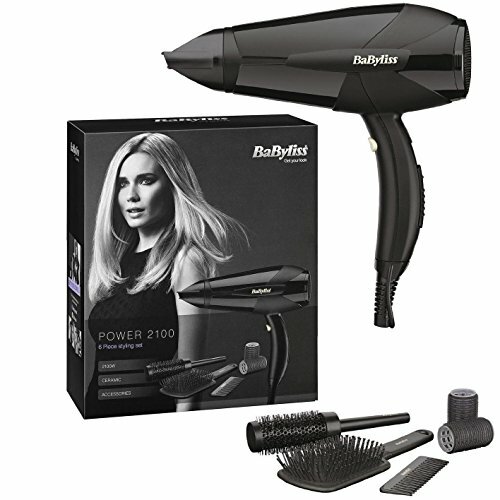 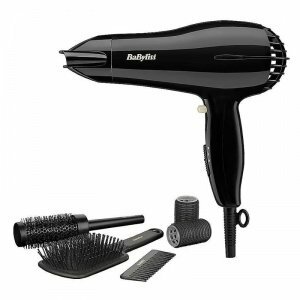 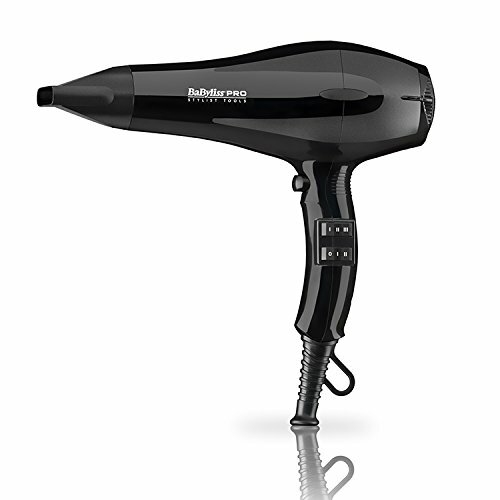 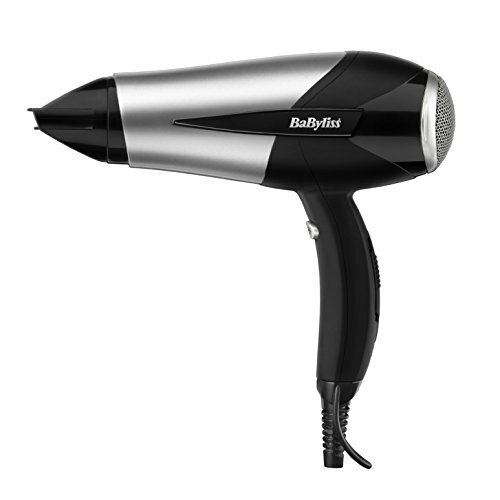 The BaByliss Pro salon performance Tourmaline hair dryer has a 2100W long-life AC motor that delivers powerful airflow for speedy drying results, combined with tourmaline-ceramic outlet grille and ionic conditioners to provide instant smoothness and lasting shine. 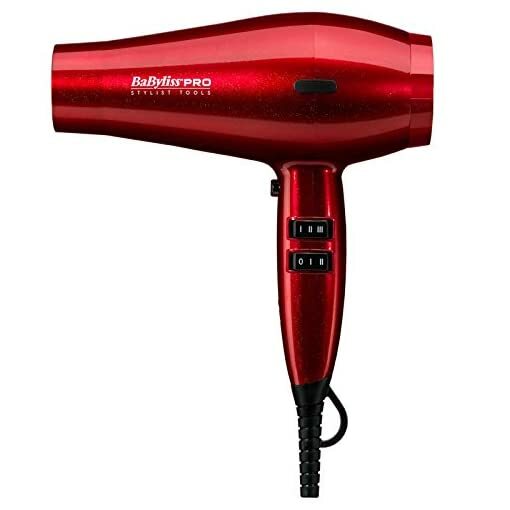 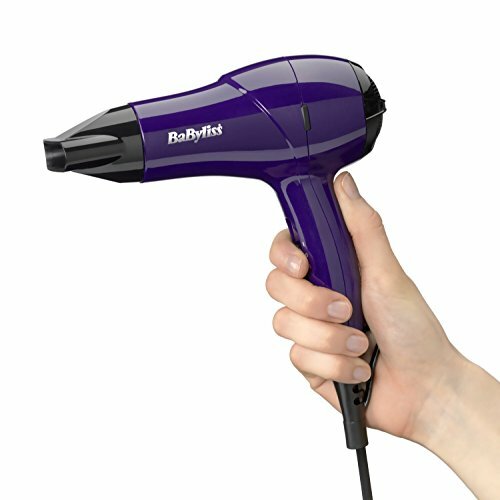 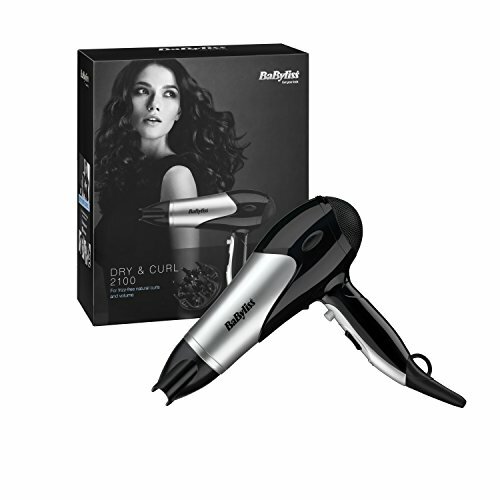 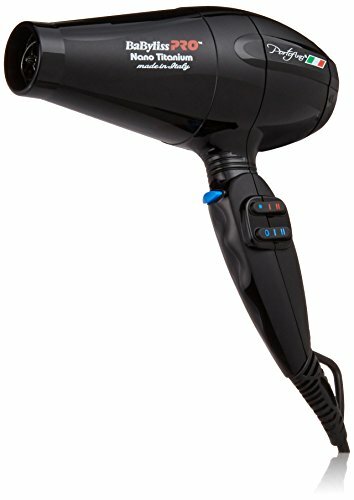 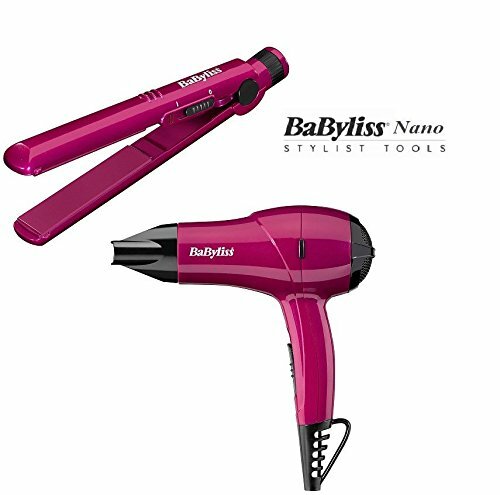 The BaByliss Pro dryer has variable heat and speed settings for enhanced hair protection and cool shot to hastily dry the hair and set the manner for long-lasting effect. With a lightweight and ergonomic design for simple comfy handling, this dryer promises outstanding results and supreme shine.